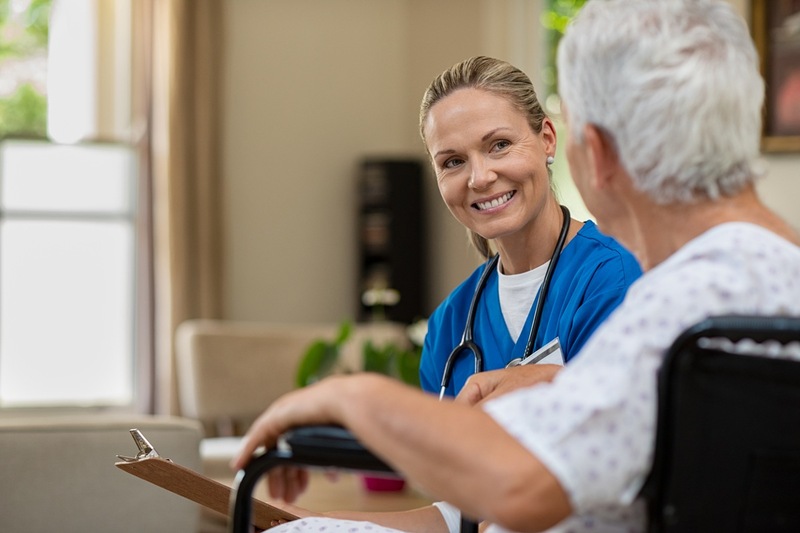 At repisodic, our motto is “ditch the list!” Our goal is to help hospitals transition from the static paper list of post-acute care options used at discharge to our dynamic, easy-to-use solution that guides patients to the best provider. 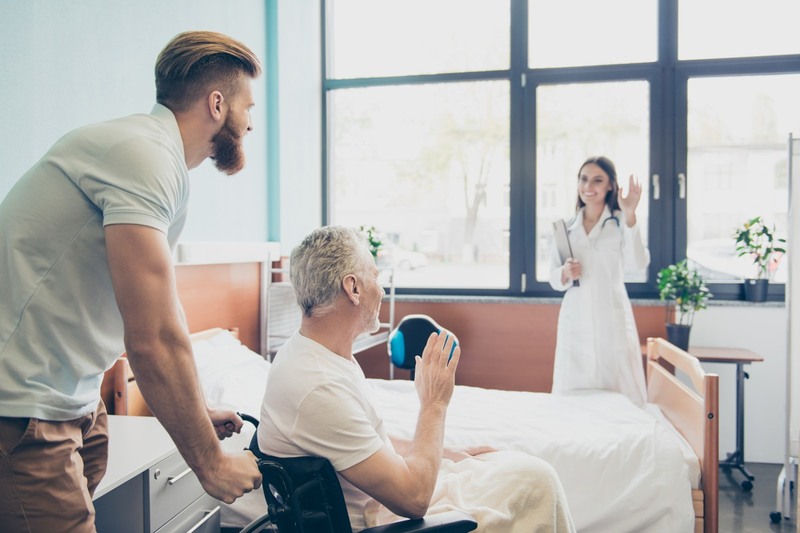 repisodic Choice™ is our hospital discharge solution that enables case managers and social workers to build a list of high quality post-acute care providers based on each patient’s unique insurance, personal, and medical needs. 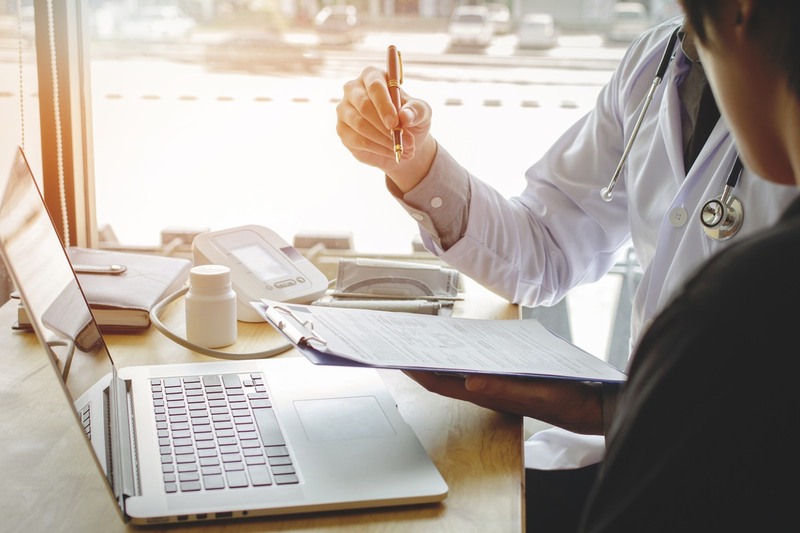 Our database has the most comprehensive collection of provider data available anywhere – our provider profiles include things like photos, video tours, verified medical services, and most importantly, Medicare quality data. 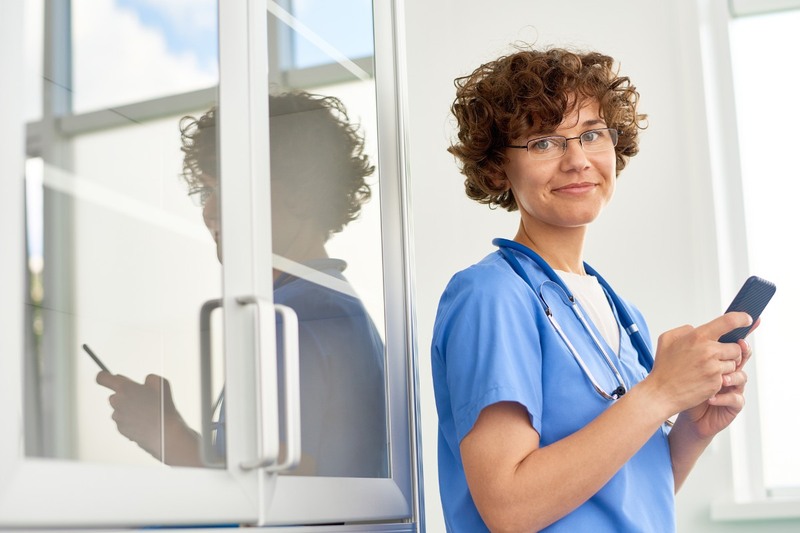 Our team built the transitional care platform with experienced case managers at one of the country’s leading health system, so you can trust that it will easily integrate with the discharge workflow at your hospital. Our solution is easy-to-use and allows you to create personalized post-acute care options for patients at discharge. 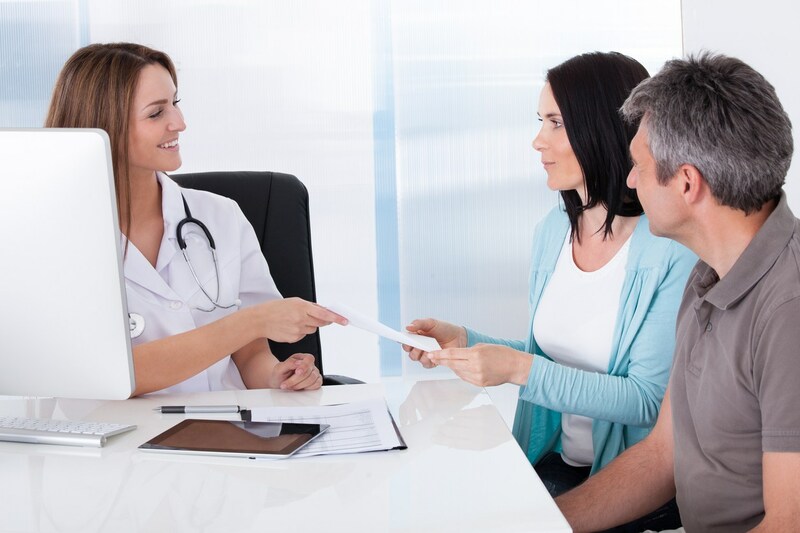 repisodic’s HIPAA-compliant solution can be launched at any health system with limited roll-out times. 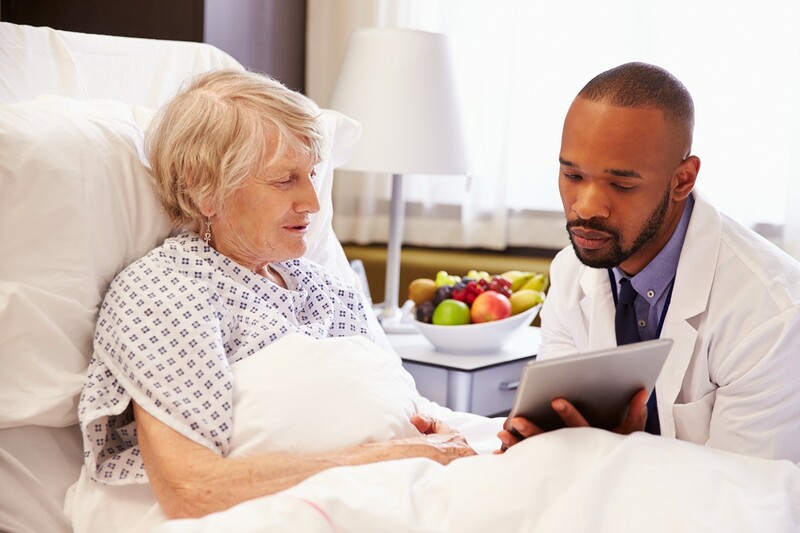 Discover how your hospital can improve the discharge process and increase patient satisfaction with our patient-centered transitional care technology, repisodic Choice™!